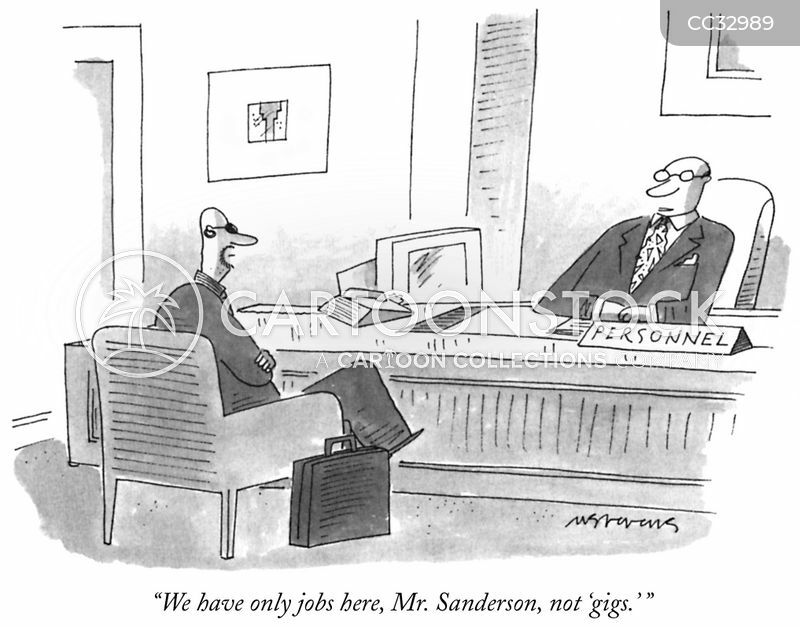 "We have only jobs here, Mr. Sanderson, not 'gigs.' 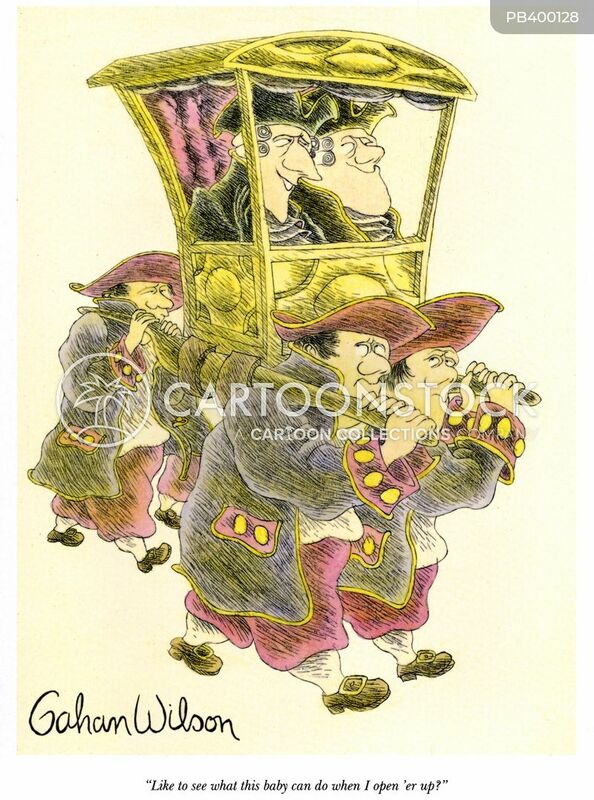 "
"We are now boarding priority travellers. 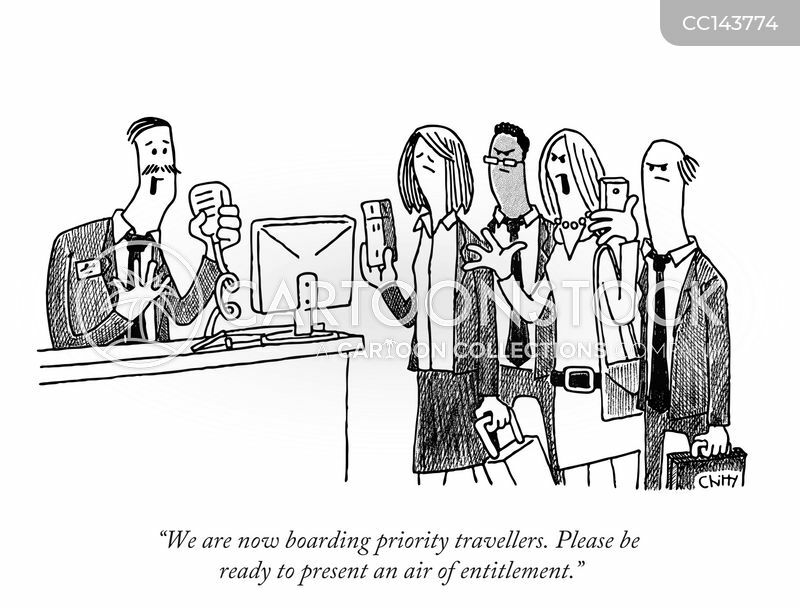 Please be ready to present an air of entitlement." 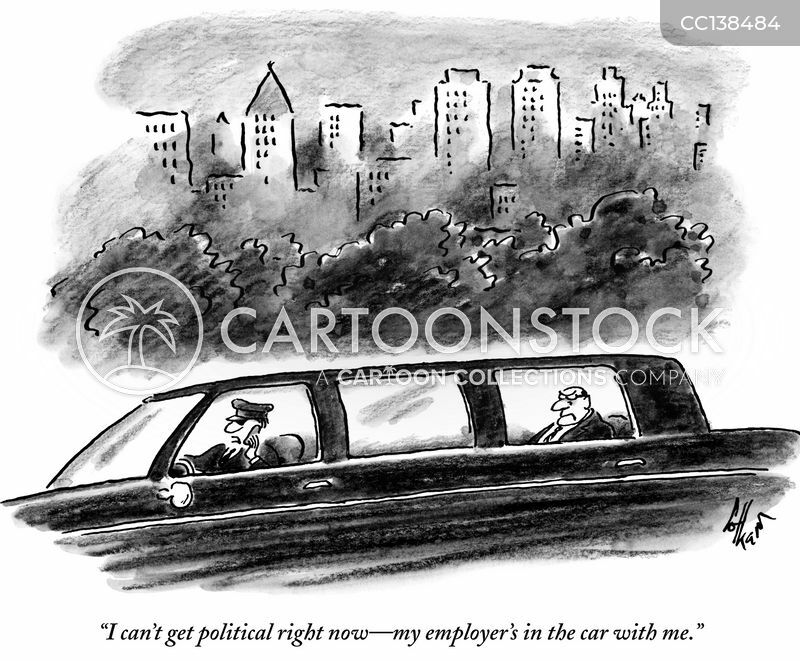 "I can't get political right now—my employer's in the car with me." 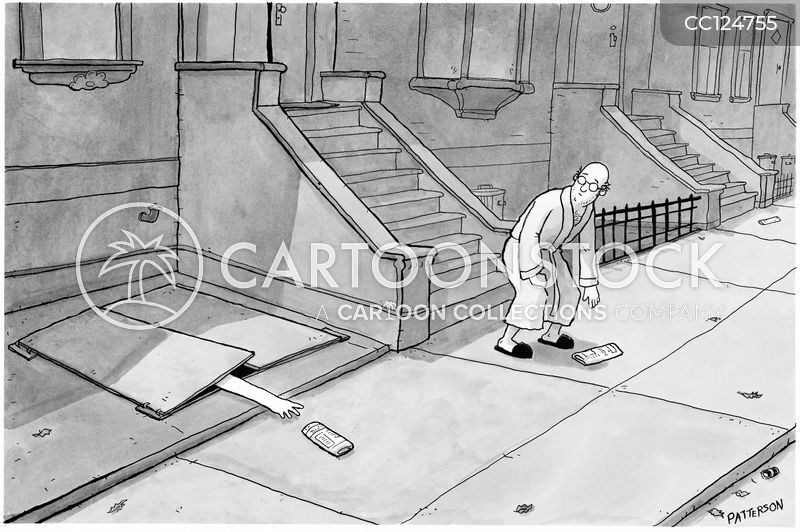 A man in the sewer reaches for his newspaper. 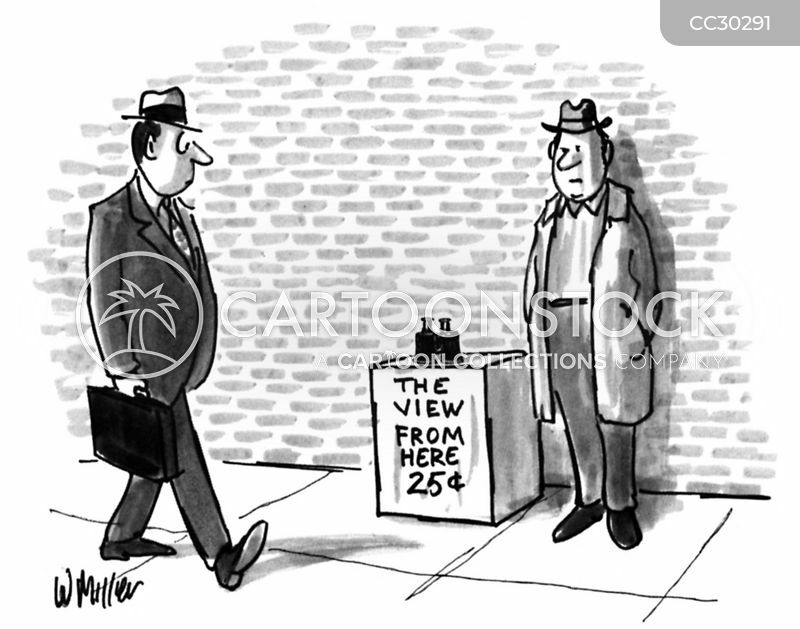 "Number 6522719? 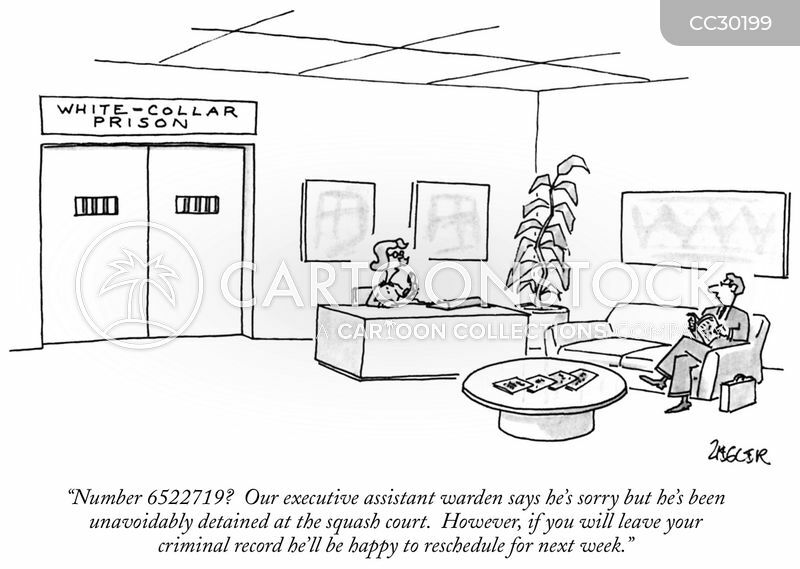 Our executive assistant warden says he's sorry but he's been unavoidably detained at the squash court. 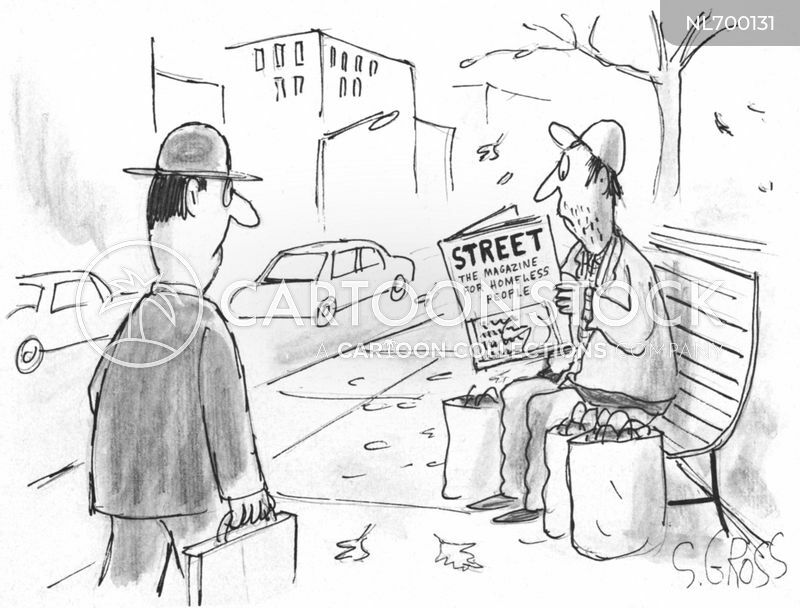 However, if you will leave your criminal record he'll be happy to reschedule for next week." 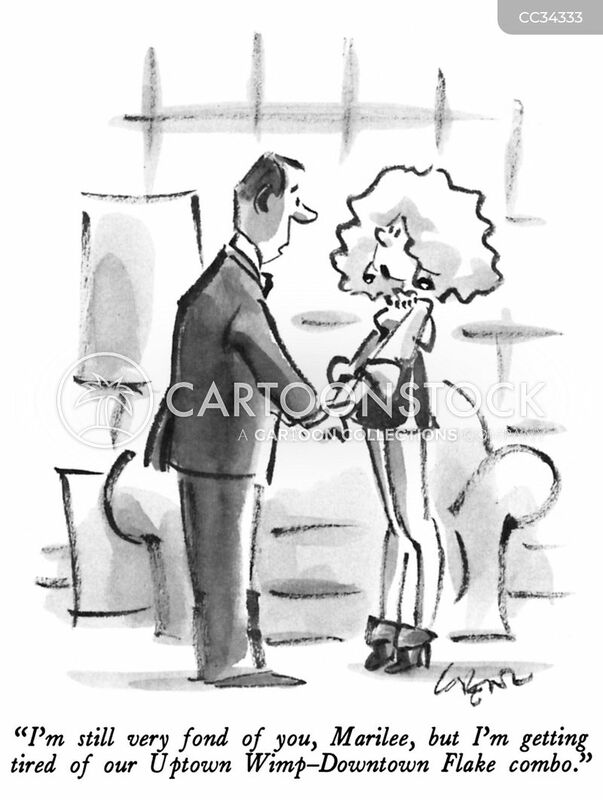 "Like to see what this baby can do when I open 'er up?" 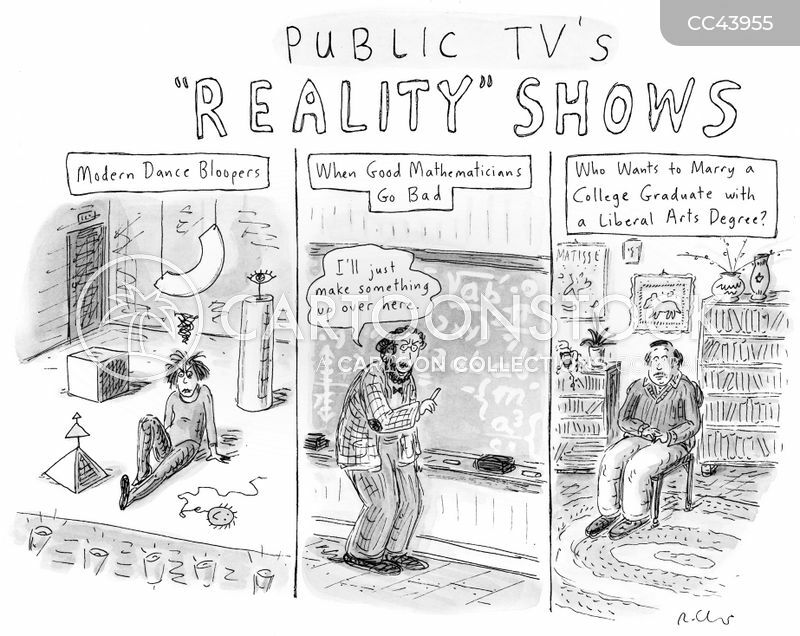 Maps to talk-show guests' homes. 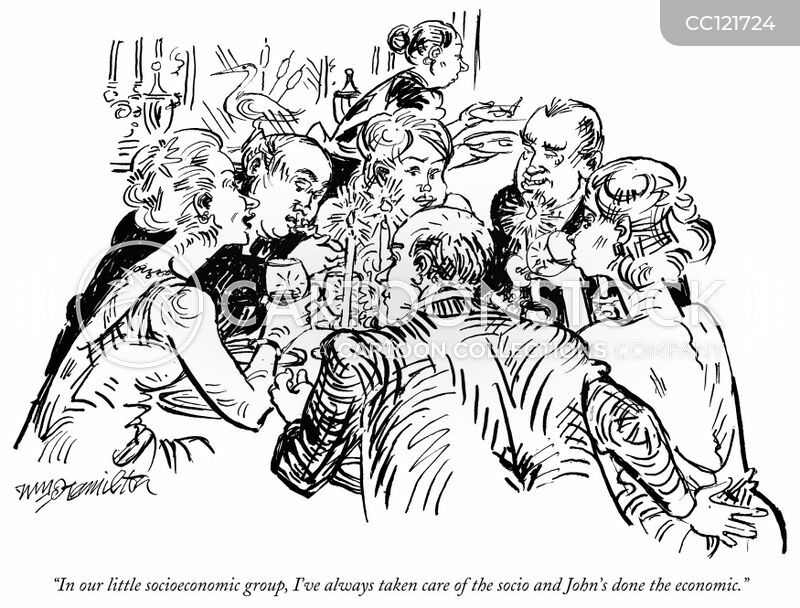 "In our little socioeconomic group, I've always taken care of the socio and John's done the economic." 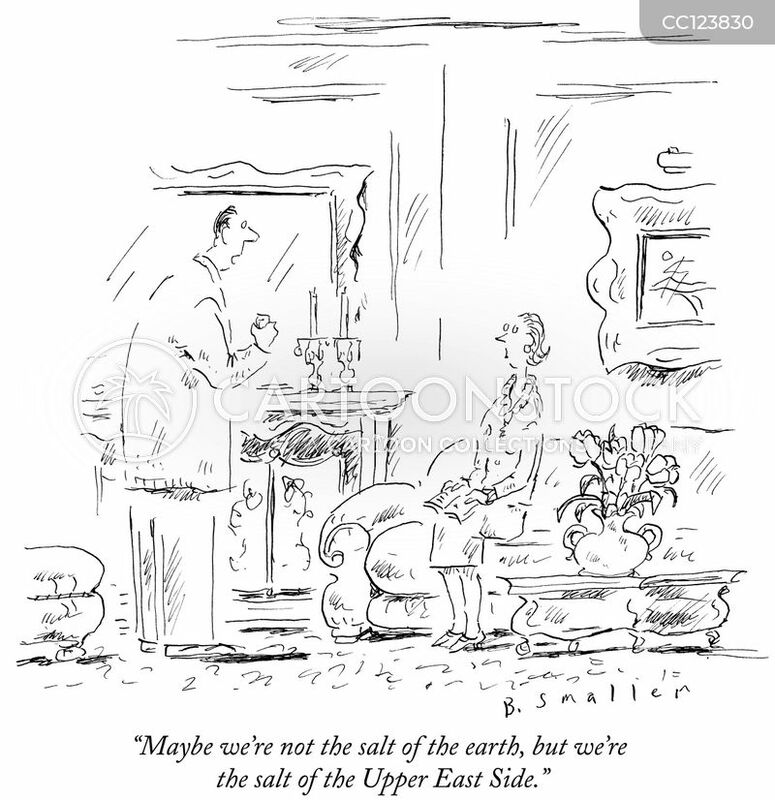 "Maybe we're not the salt of the earth, but we're the salt of the Upper East Side." 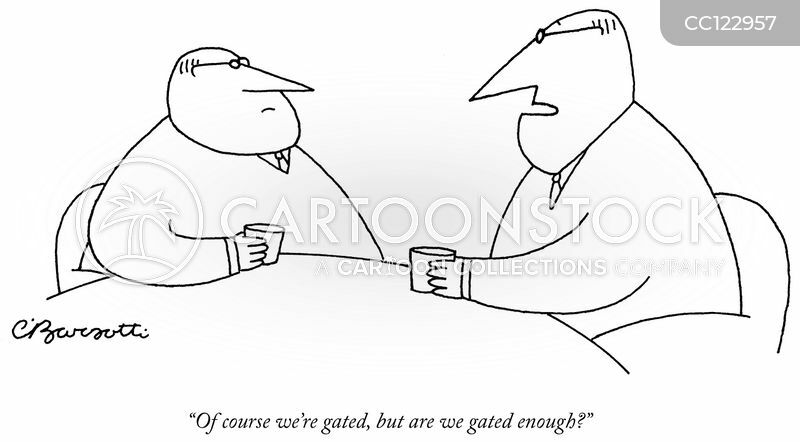 "Of course we're gated, but are we gated enough?" 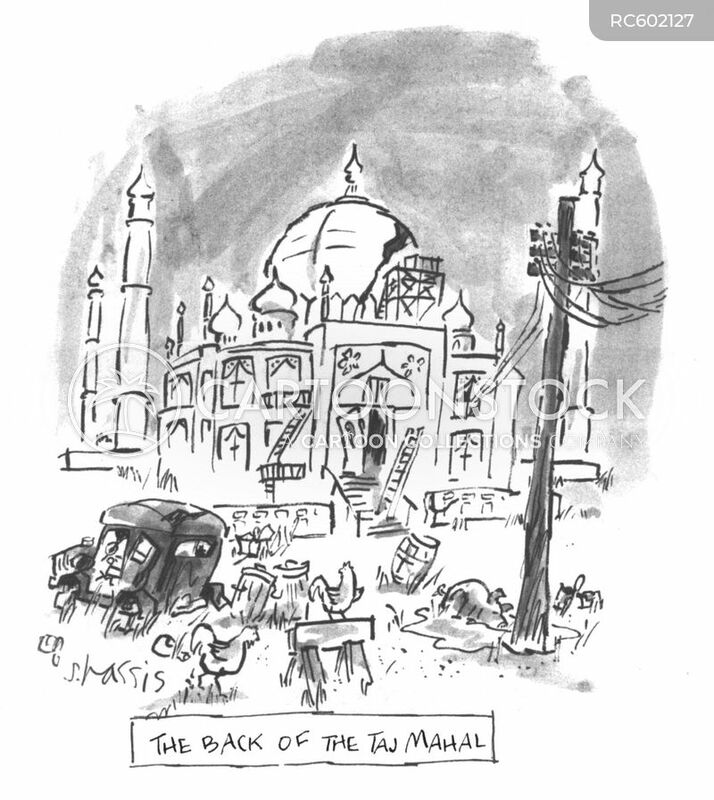 The back of the Taj Mahal. 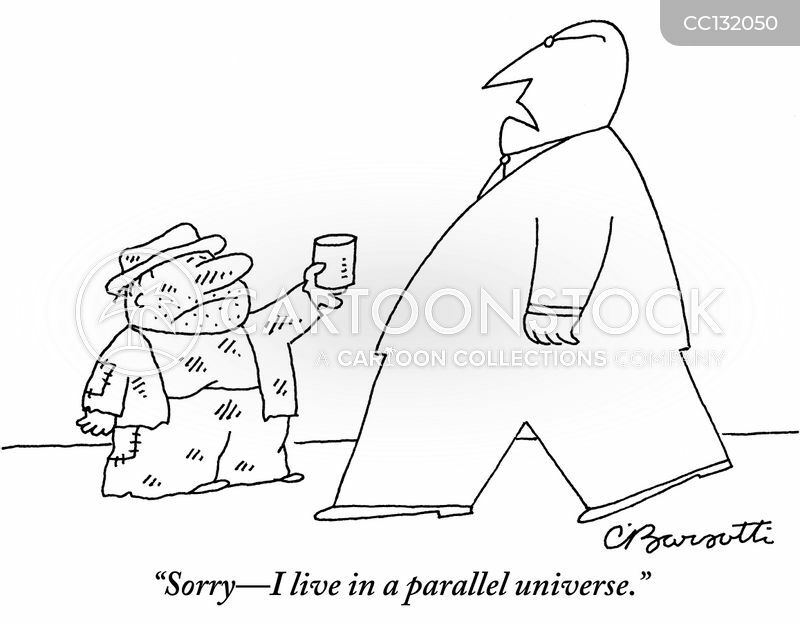 "Sorry—I live in a parallel universe." 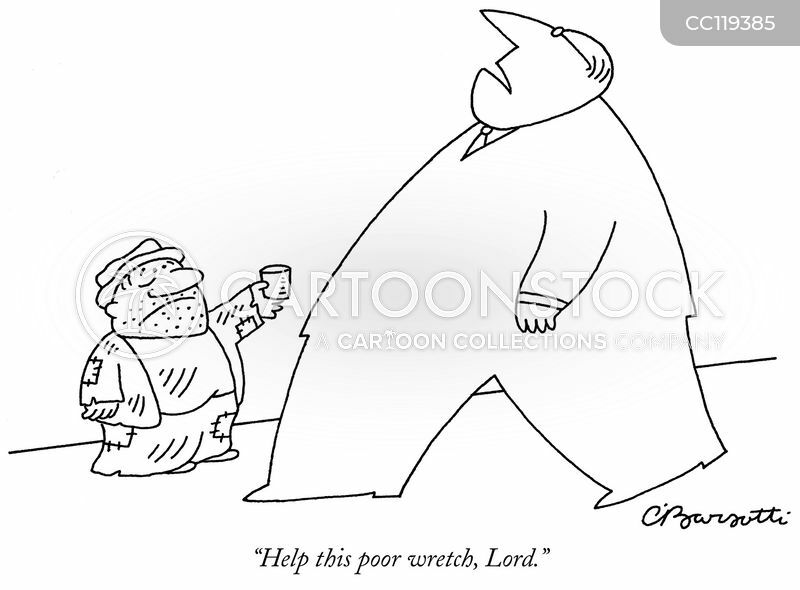 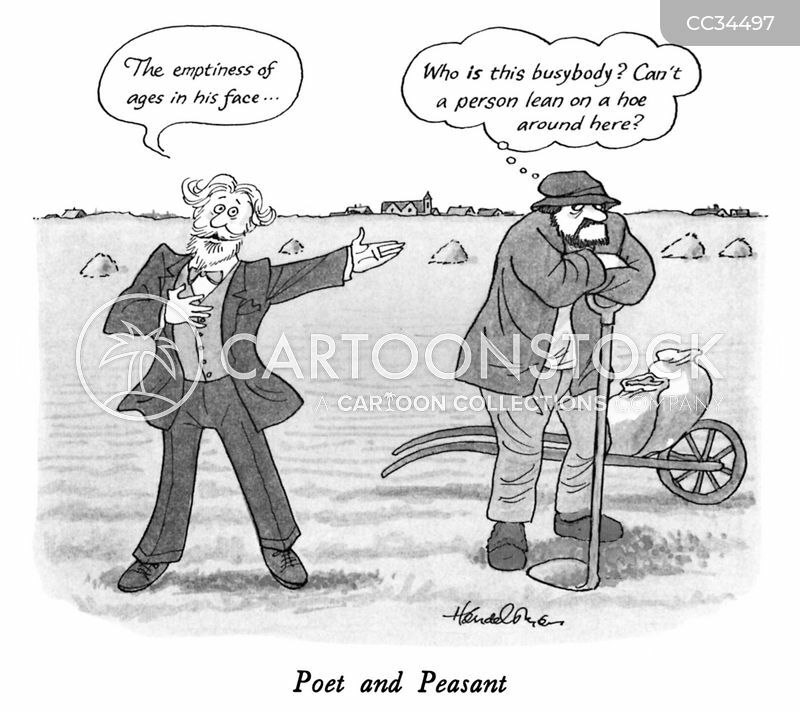 "Help this poor wretch, Lord." 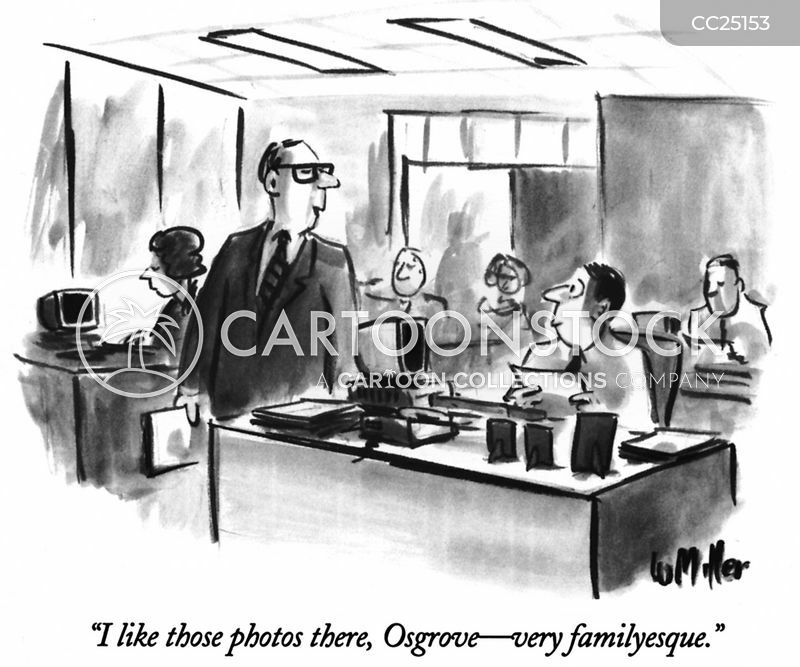 "I like those photos there, Osgrove—very familyesque." 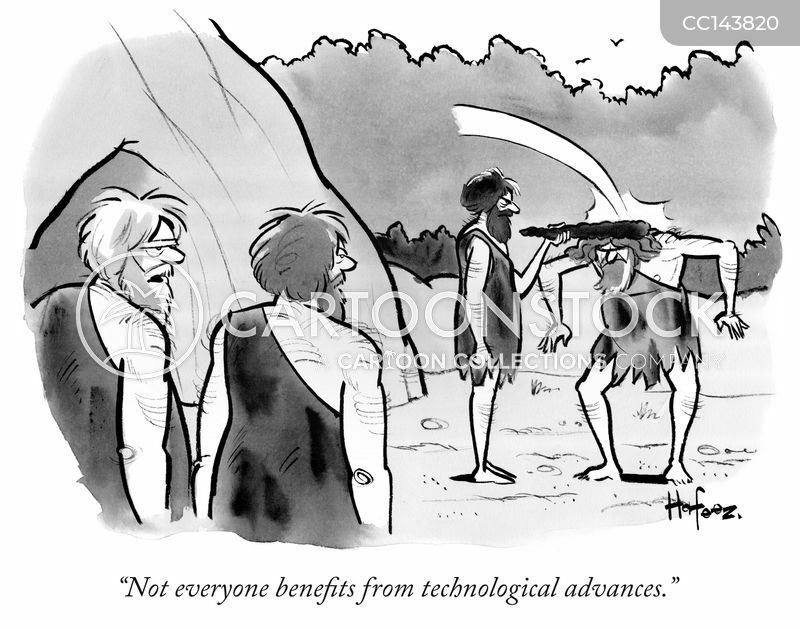 "Not everyone benefits from technological advances." 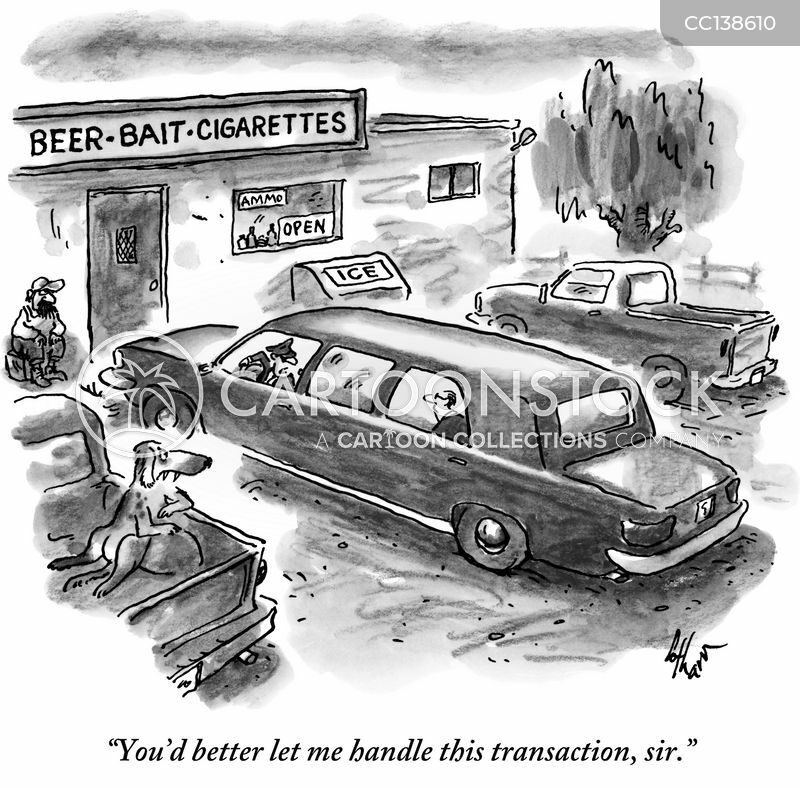 "You'd better let me handle this transaction, sir." 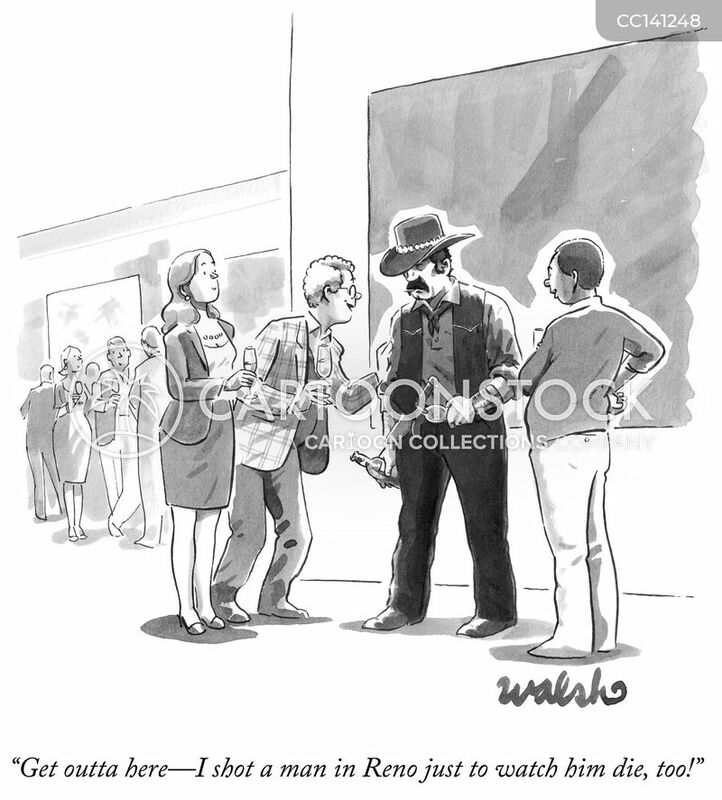 "Get outta here—I shot a man in Reno just to watch him die, too!" 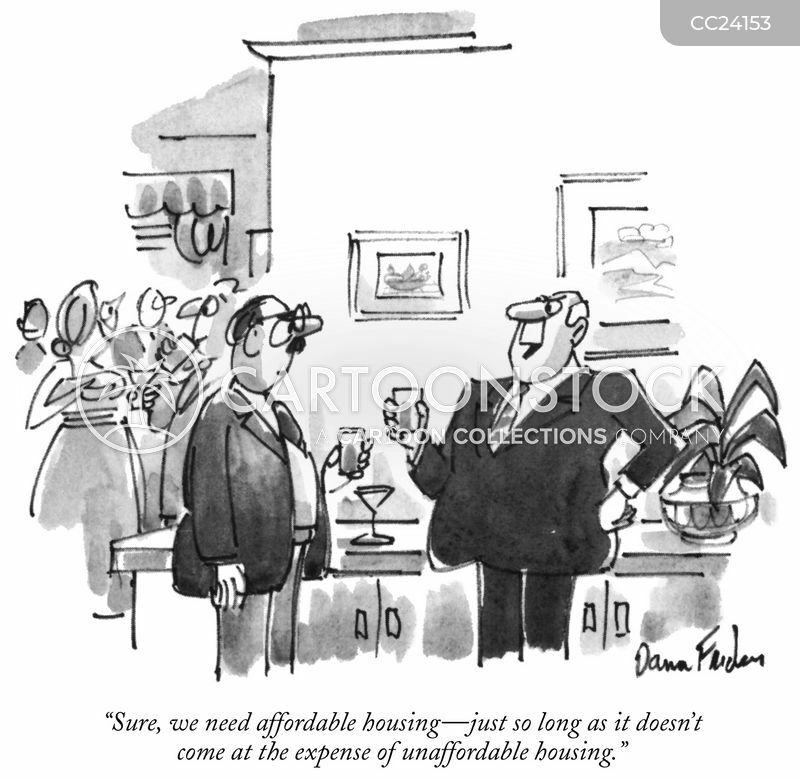 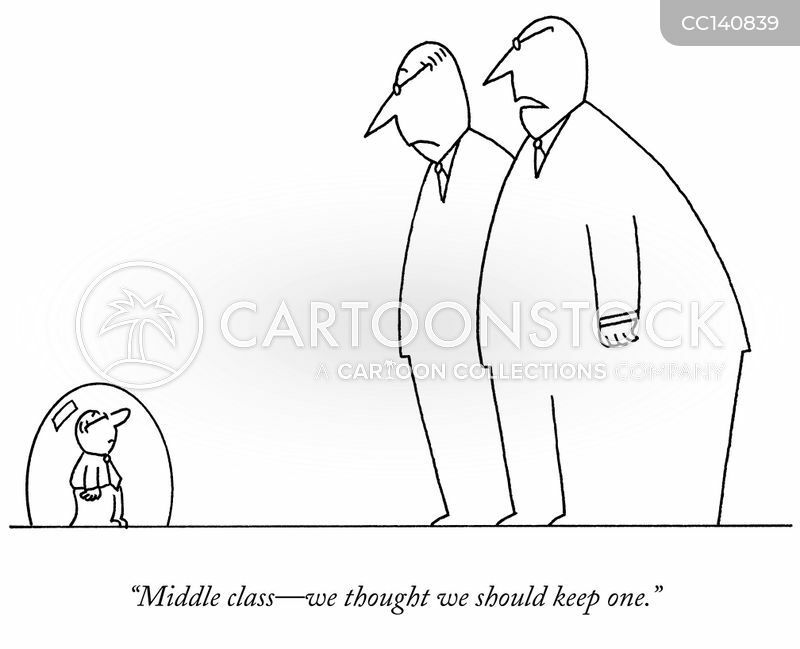 "Middle class—we thought we should keep one." 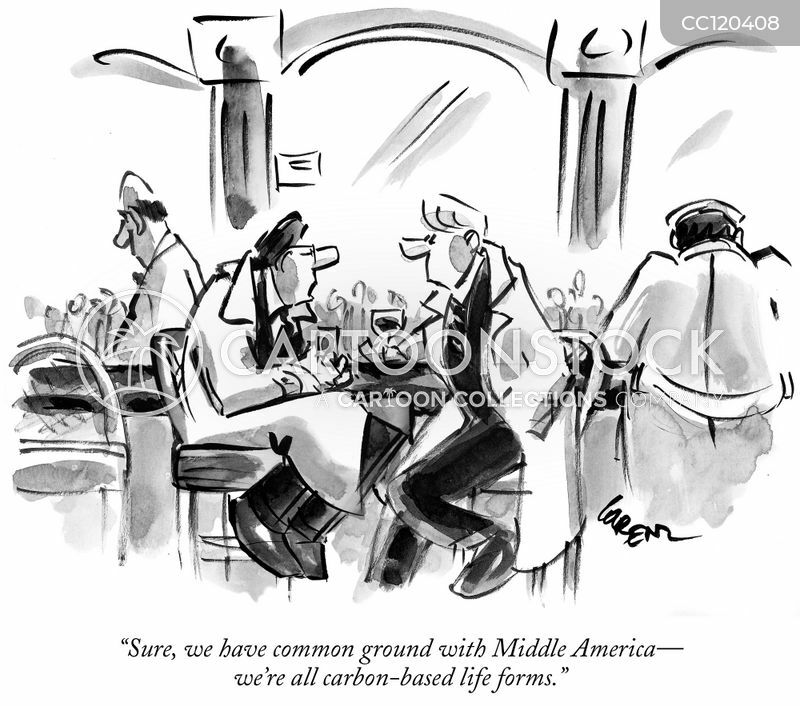 "I'm still very fond of you, Marilee, but I'm getting tired of our Uptown Wimp-Downtown Flake combo."